I ridiculed Sony about how long it took them to take their digital store online, so I guess it is only fair that I do the same to Nintendo. 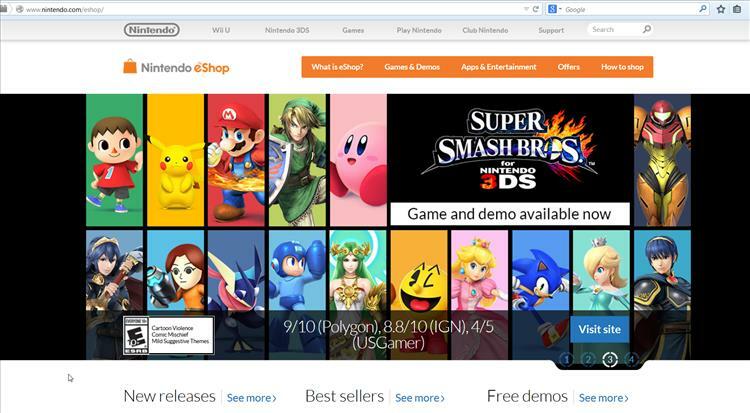 As of yesterday, Nintendo is finally allowing customers to peruse their eShop and purchase content on the web. No longer do you have to go into the store via your device(s). Honestly, I have never been a huge fan of the interface used for the Nintendo eShop on any of their consoles. Whether it is / was the Wii, Wii U, or 3DS, I always found the experience to be cumbersome and extremely slow. That won’t be an issue any more thanks to the new feature as browsing on the web is much more user-friendly. You can access the improved web eShop at this link.